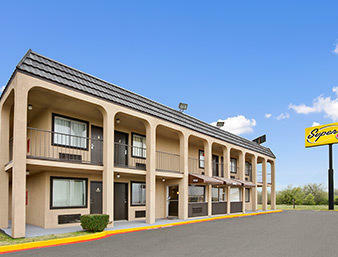 Welcome to our Super 8 Fort Worth, TX, hotel, located just minutes from top Fort Worth attractions, activities and restaurants. You will also find the museum district, Will Rogers Coliseum, the world-famous Fort Worth Zoo and Botanical Gardens, and Downtown Fort Worth just minutes from our Fort Worth hotel. 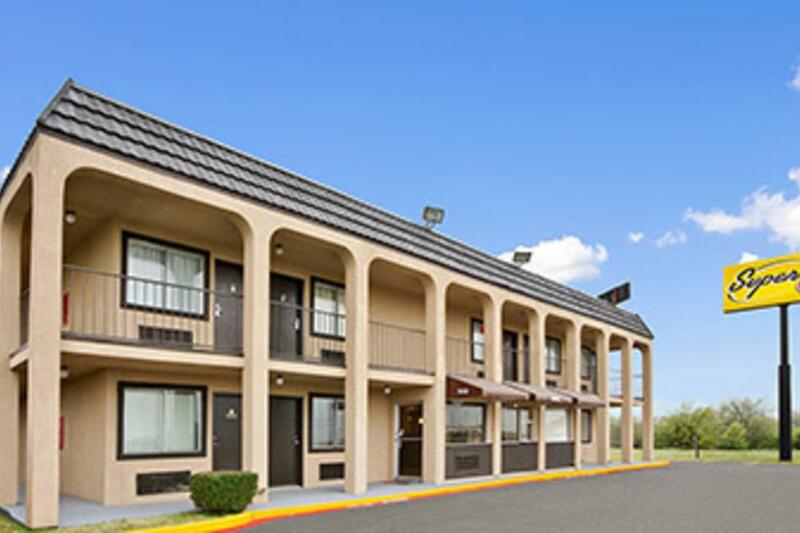 Additional Guestroom Information: Children Stay Free Policy - yes, and Child Max Age is 17 PET POLICY ADA defined service animals are welcome at this hotel. Sorry, no other pets are allowed.